Amazon: Up to 30% Off Select Play-Doh Toys – Today Only! Head over to Amazon.com where today only you can snag up to 30% off select Play-Doh toys! 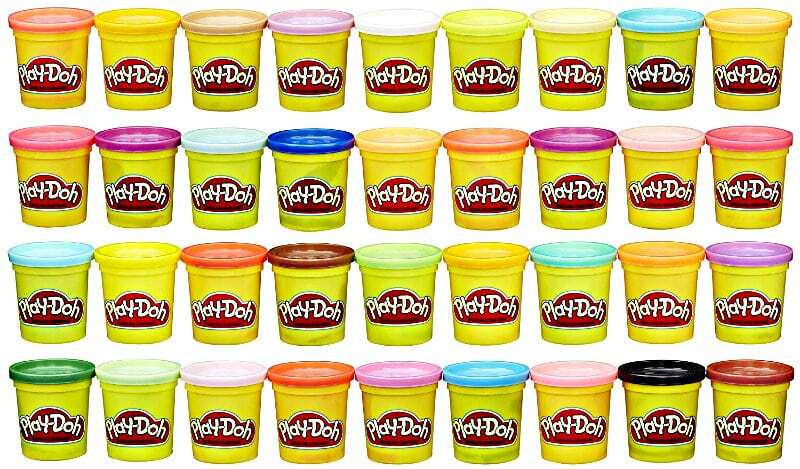 You’ll find several highly rated items marked down including this 36-Pack Play-Doh Modeling Compound which you can pick up for just $16.49 (regularly $24.99) with FREE Super Saver Shipping! Go on over to see all the Play-Doh Toys on sale today only and grab your favorites.